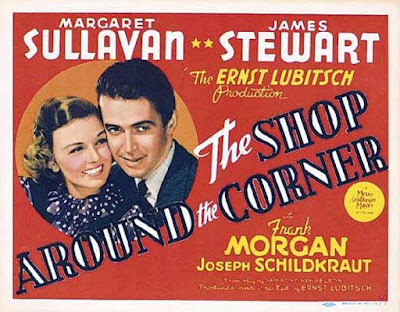 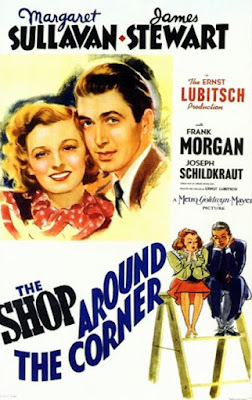 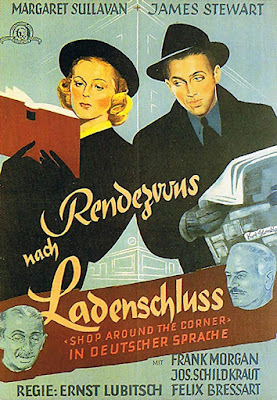 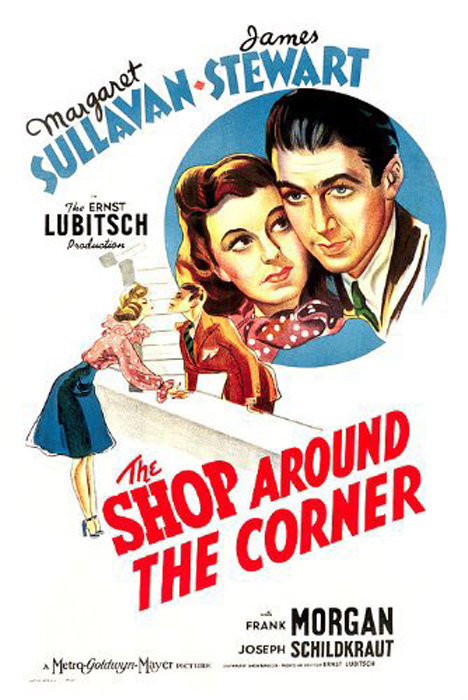 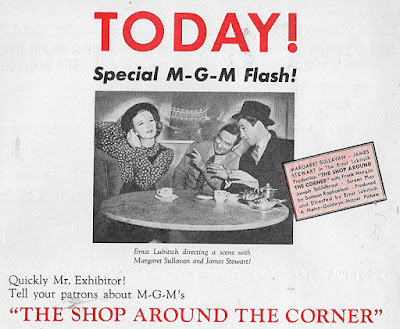 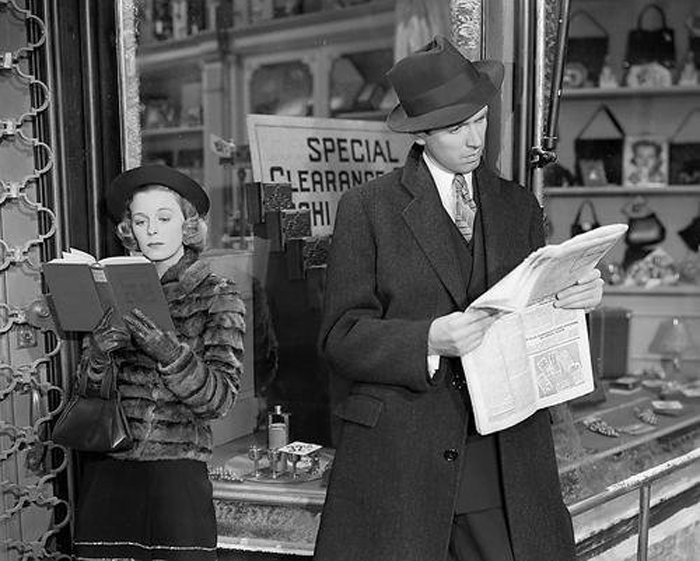 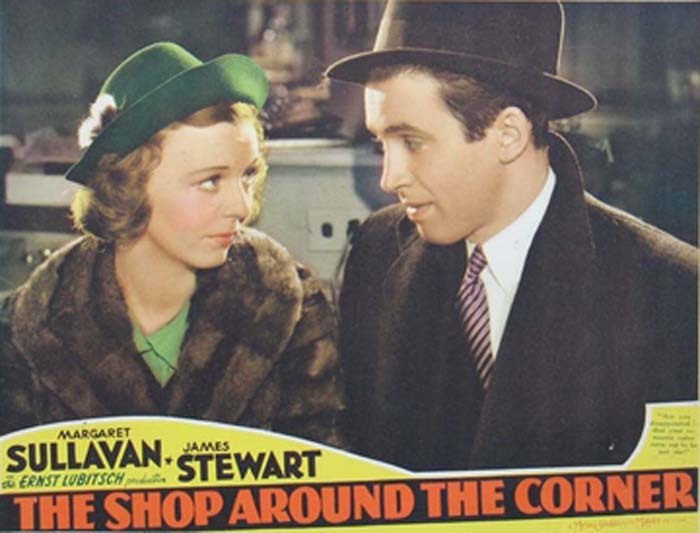 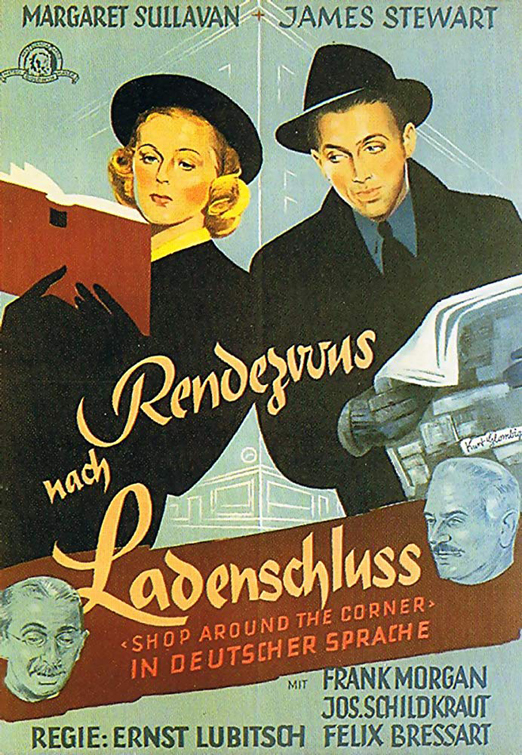 Directed by Ernst Lubitsch, The Shop Around the Corner (1940) is a charming and enduring Christmas time film. 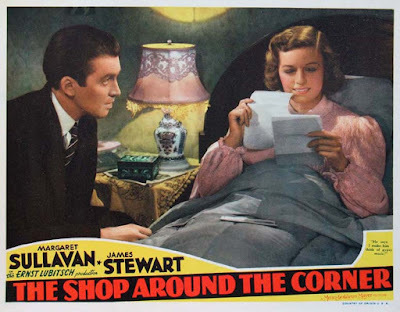 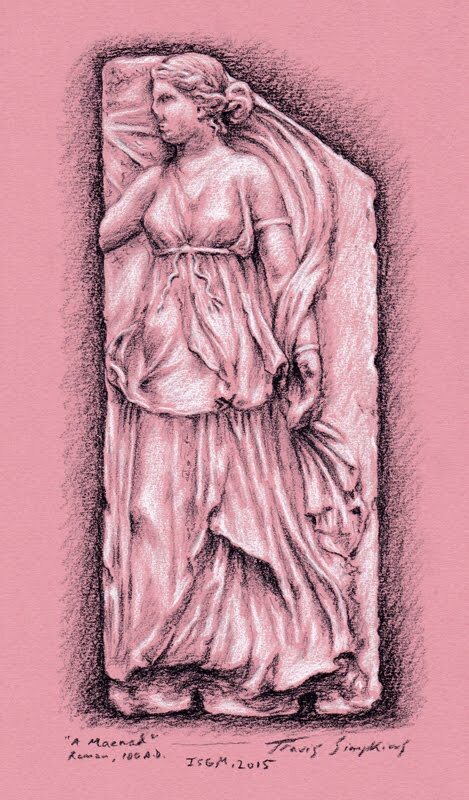 The story concerns two store employees who can't stand each other, but unbeknownst to them are falling in love through an anonymous pen pal correspondence. The film served as the inspiration for the updated version You've Got Mail (1998). 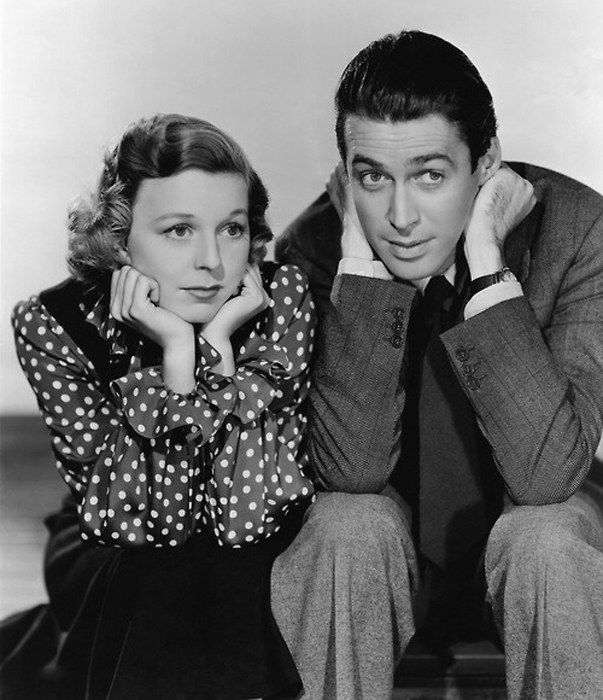 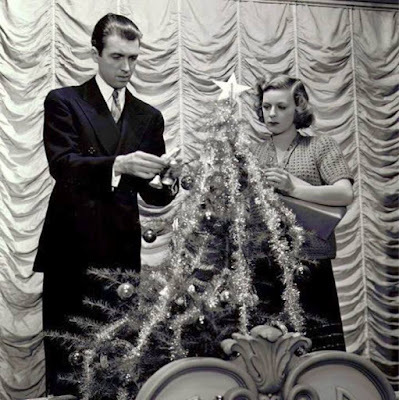 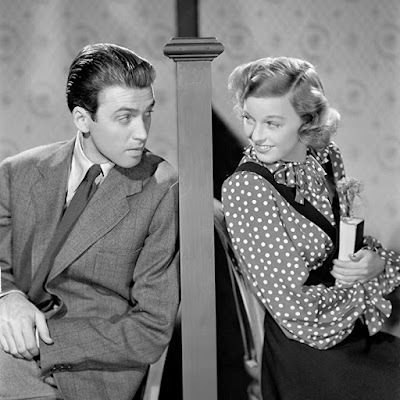 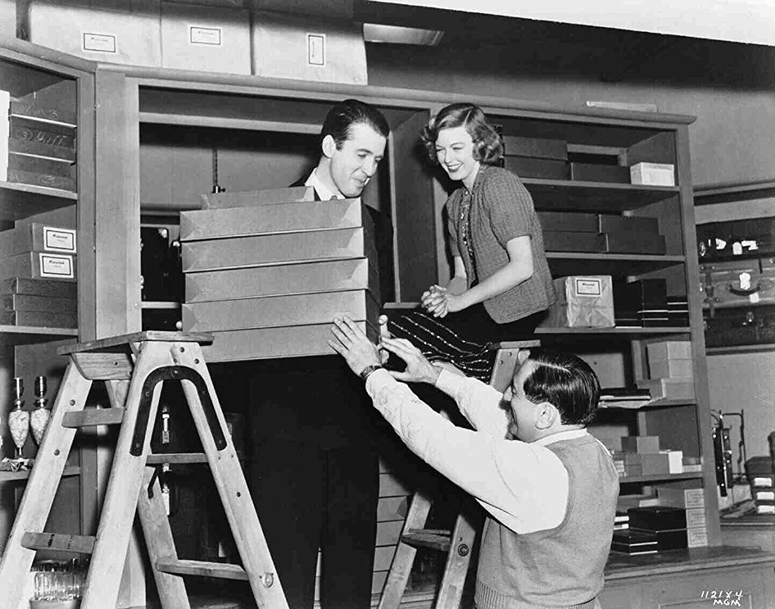 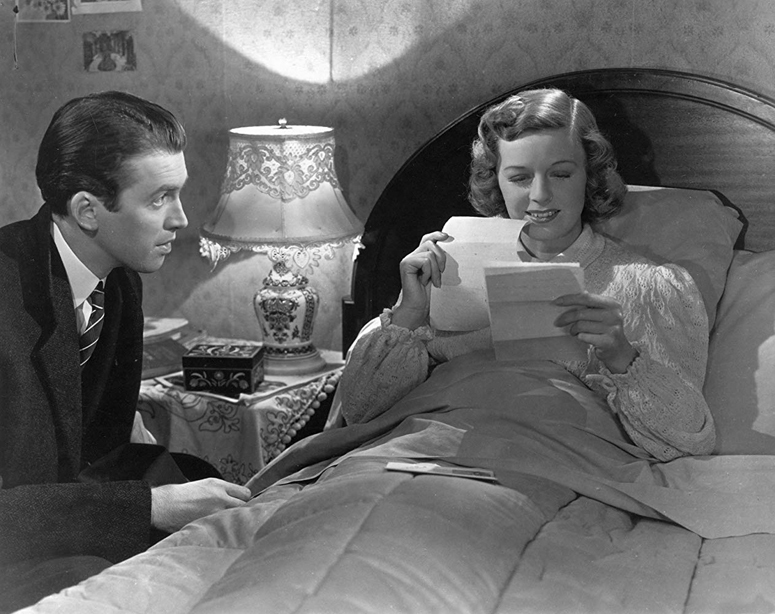 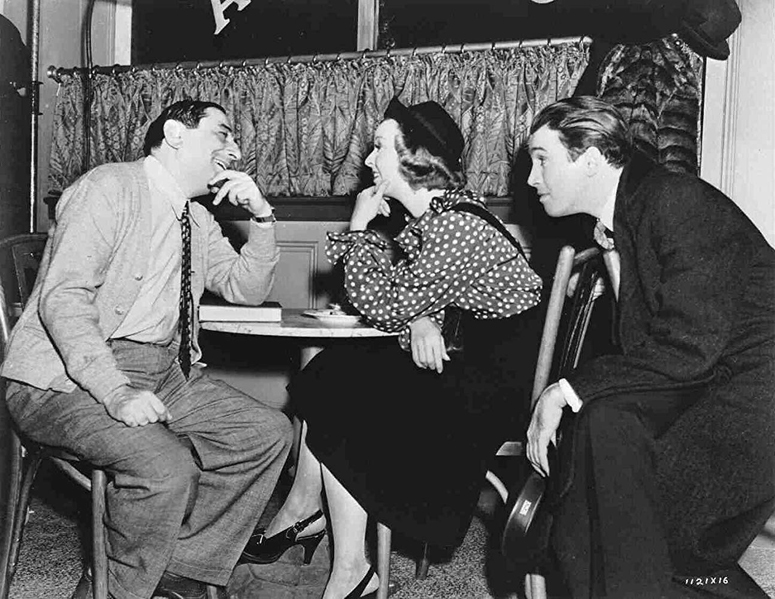 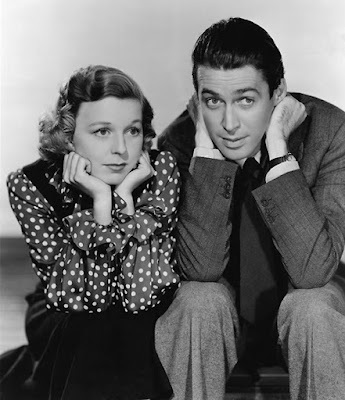 James Stewart and Margaret Sullavan are superb in the lead roles.